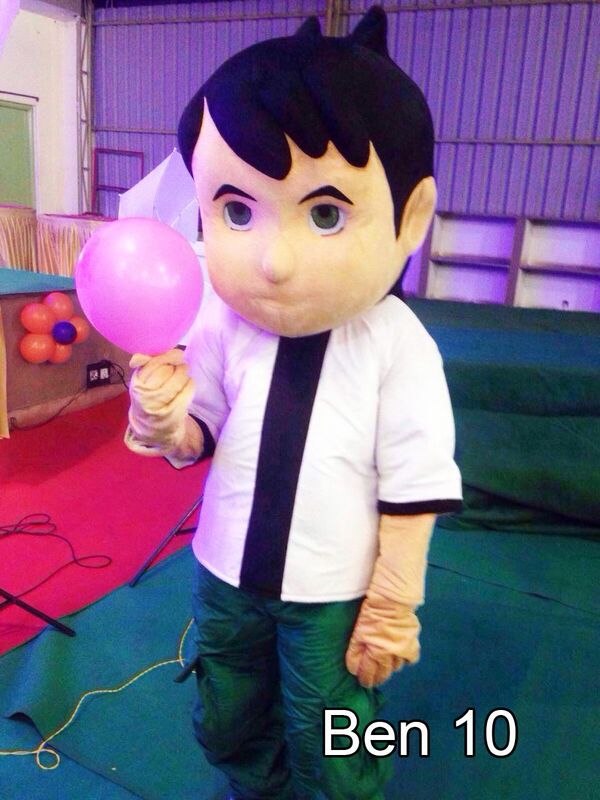 Live cartoon character bring more excitement and fun to your party. 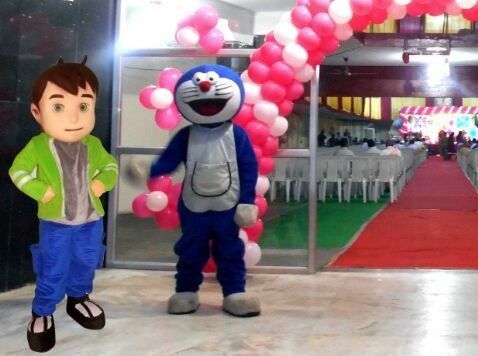 All kids like to see their favorite cartoon characters in the party. Cartoon character is most fun and a sure way to please the all kids. 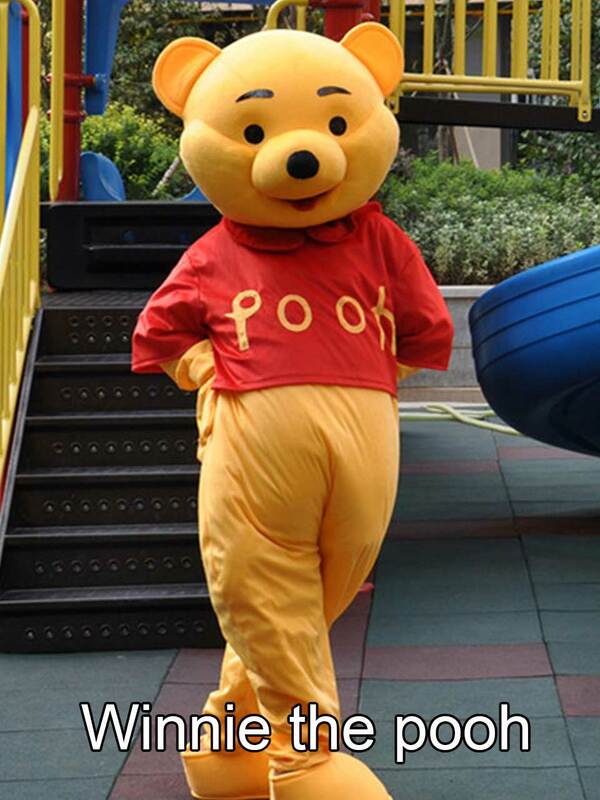 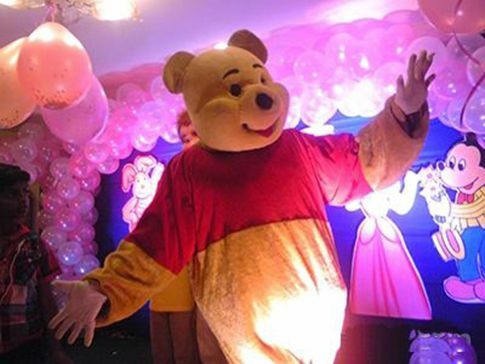 Cartoon character that can greet and play with the children at your party. 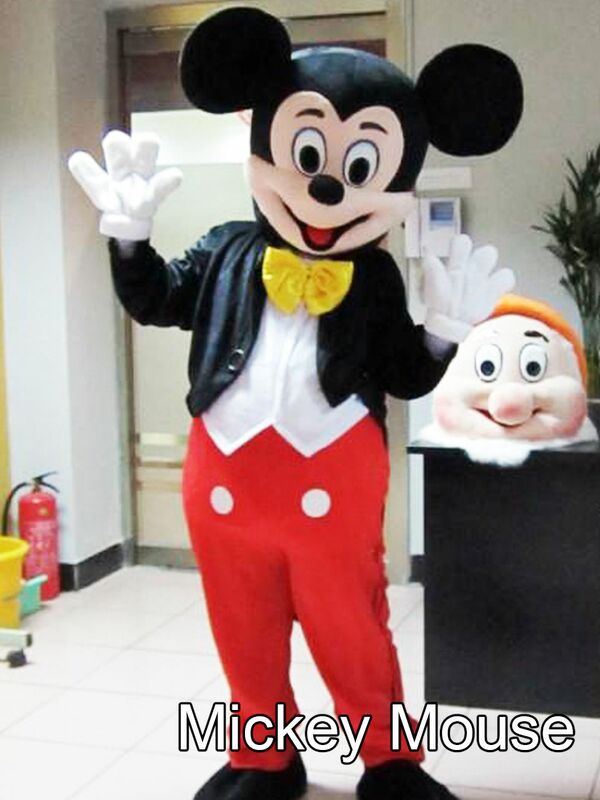 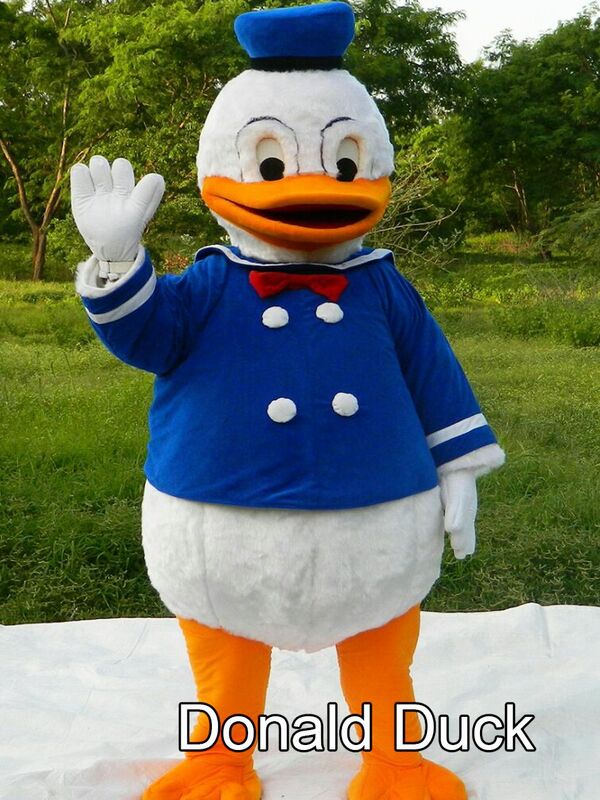 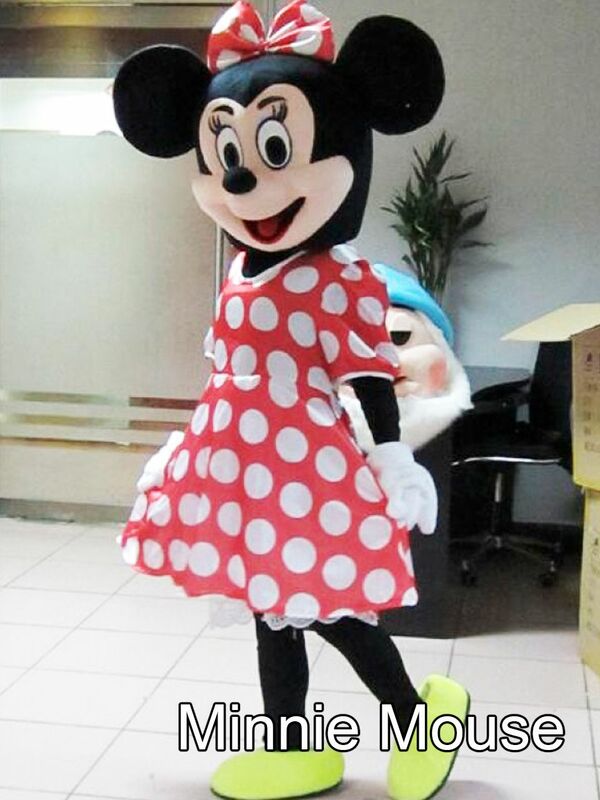 Cartoon character will also be present for cake cutting and pose to photos how want to take a selfie with cartoon. 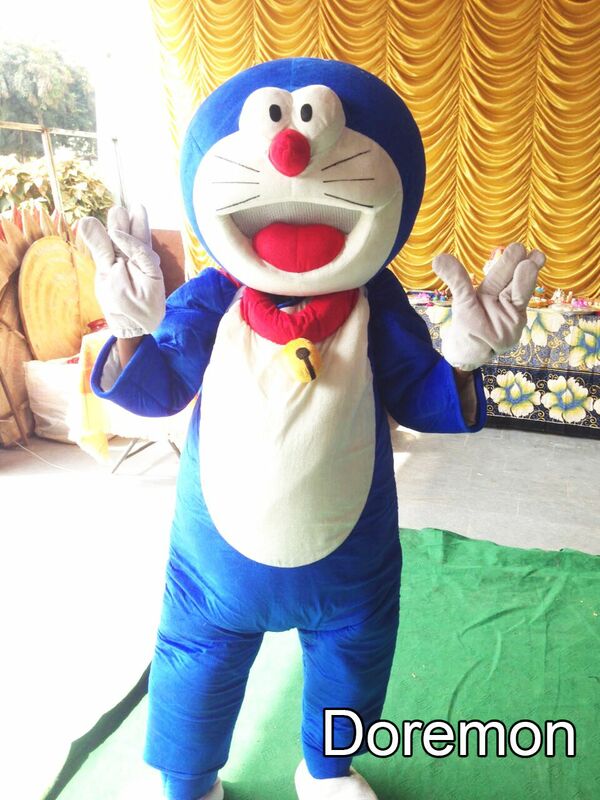 Standard options: Doraemon, Ben 10, Micky Mouse, Minnie Mouse, Donald duck, Winnie the pooh, Tiger.